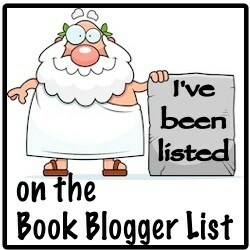 Even though I haven’t been able to take part in the fun this time around that doesn’t mean the reading stops ohh no! 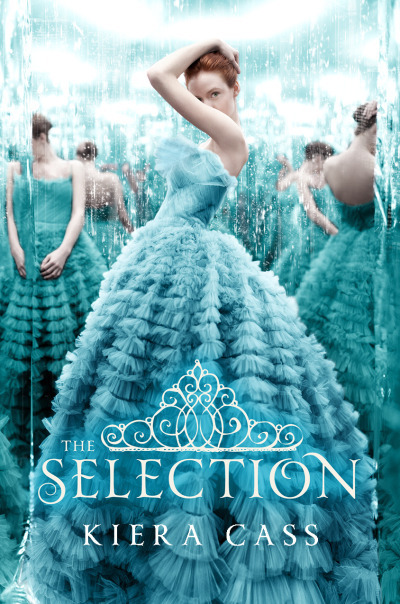 The Selection by Kiera Cass is the perfect Young Adult easy read I was looking for, the story centers around our main character America Singer, in the Dystopian world in which she lives members of society are sectioned off into castes. The Castes are numbered from one to eight, now 35 five girls from various castes ages 16-20 are being chosen, chosen to be part of the Selection. The Selected will go and live in the palace with Prince Maxon and the rest of the royal family. One by one the Selected are picked off until one girl is chosen, chosen to be a princess and bride to the future King. America just has one problem she doesn’t want to be a princess she doesn’t want any of it the dresses, the crown or Prince Maxon, how could she when she is totally in love with someone else? I really enjoyed this book. I found it easy to care about the characters, it was an interesting mix of a modern day fairy tale dipped in our reality television, celebrity culture. As I was reading the book I wondered if I should be finding the whole premise a bit archaic, the handsome Prince picking his wife from a group of beauties. The thing is he dates them all, he kisses, dances, praises them all and the little feminist inside me screws up her nose and stomps her foot but is soon silenced by just how damn good this book is. It pure entertainment and that’s what I love, filled with pretty dresses, pretty girls and two big strong boys! This entry was posted in Book review and tagged America Singer, Aspen, book blogger, books, Booktube, Booktubeathon, Kiera Cass, Maxon, The Elite, The One, The Selection, YA Fiction, young adult on July 17, 2014 by Chloe.